Short Vowel Bingo, an educational twist on a favorite classroom game. 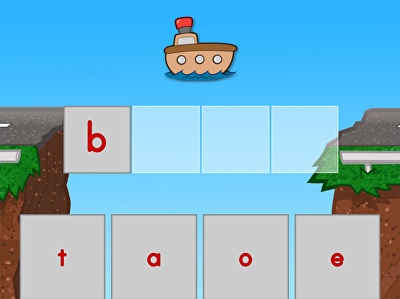 This game helps kids differentiate short vowels from long vowels. Give your second graders some practice with long vowel word families and spelling patterns with this colorful activity! Students will identify long O words based on picture clues, then determine the spelling pattern of each word. These words need sorting! Give your second graders some needed vowel practice with this sorting activity. Students will read words and then sort them into long and short O words.